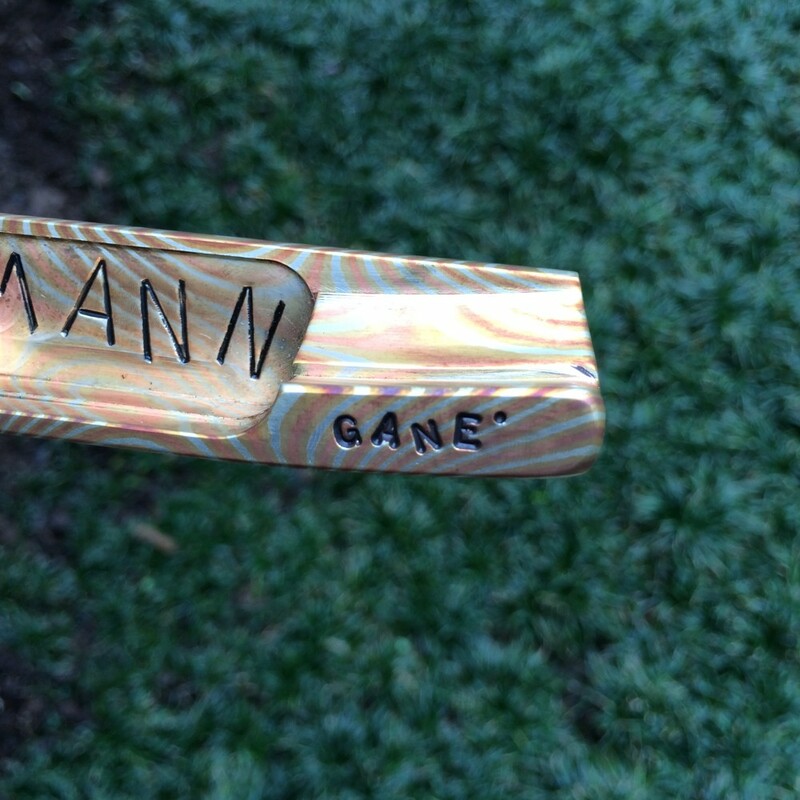 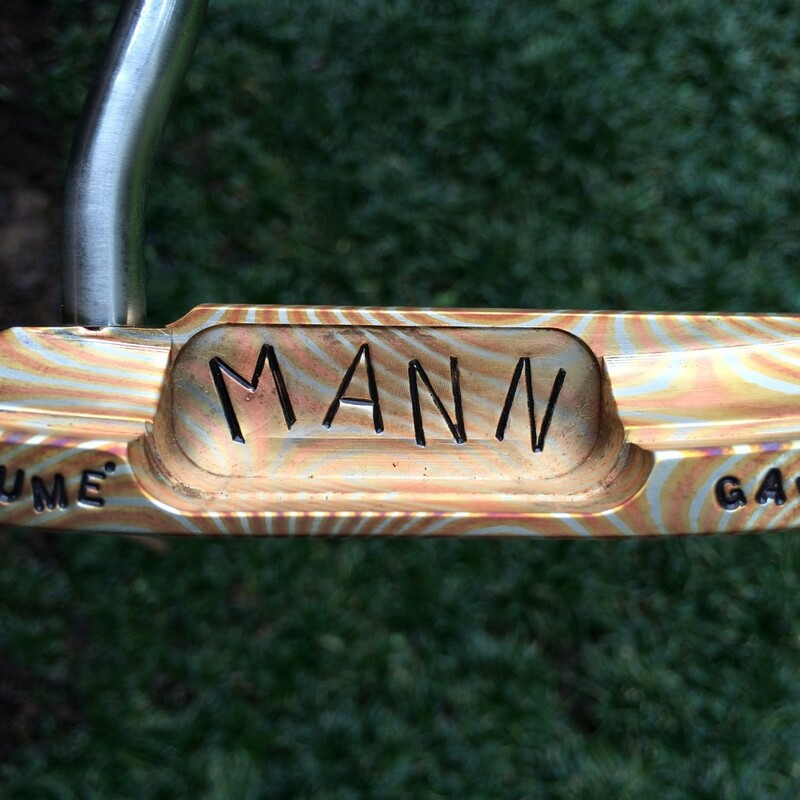 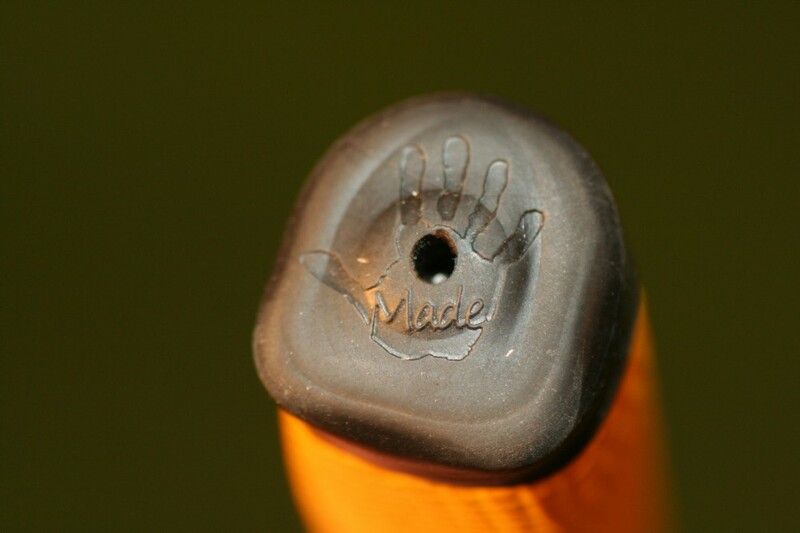 “Hand Made” by LaMont Mann putters are available from Table Rock Golf. 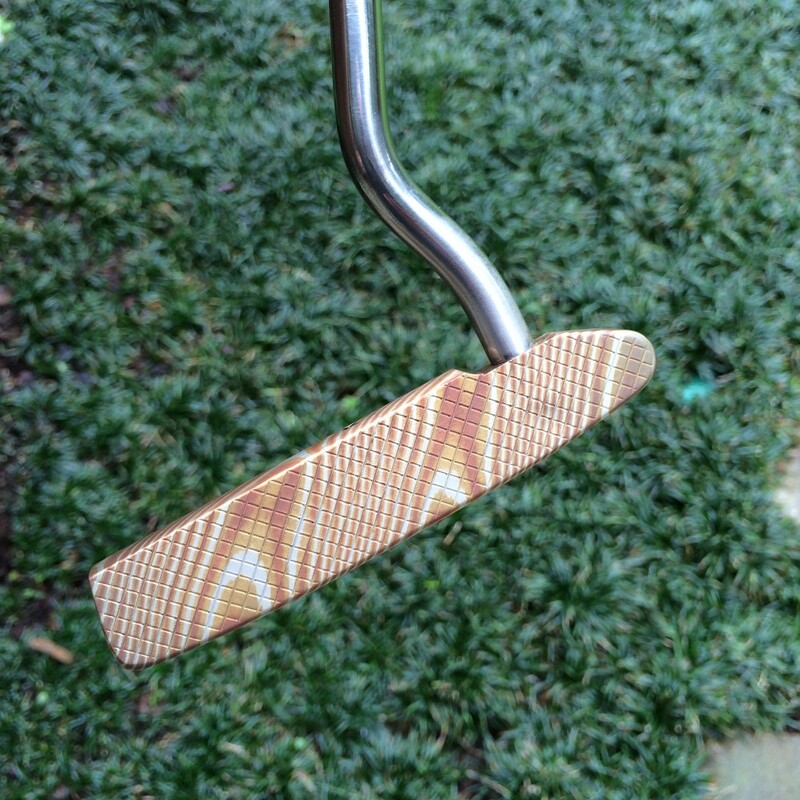 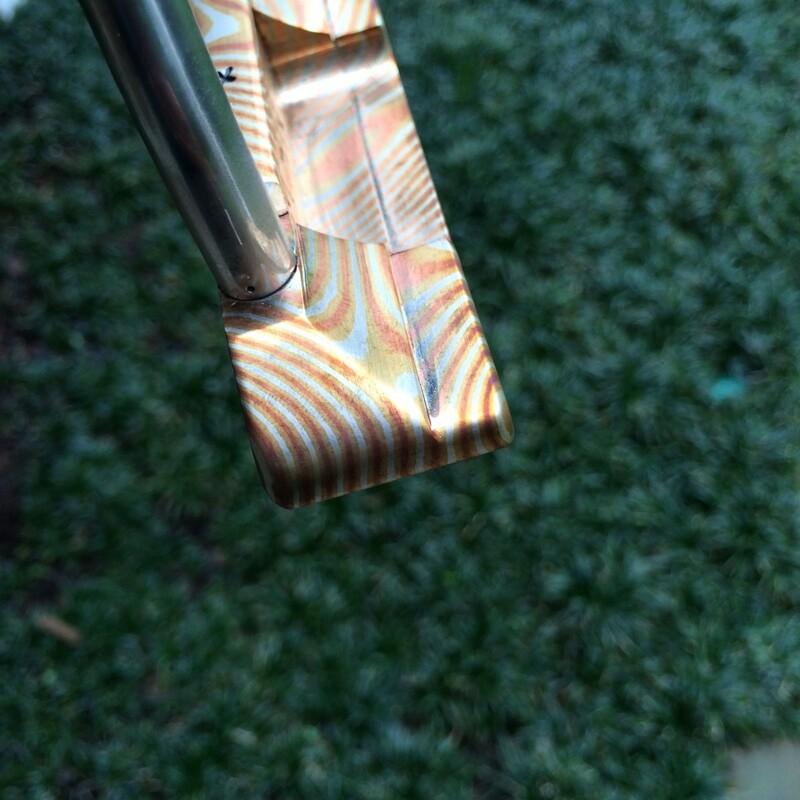 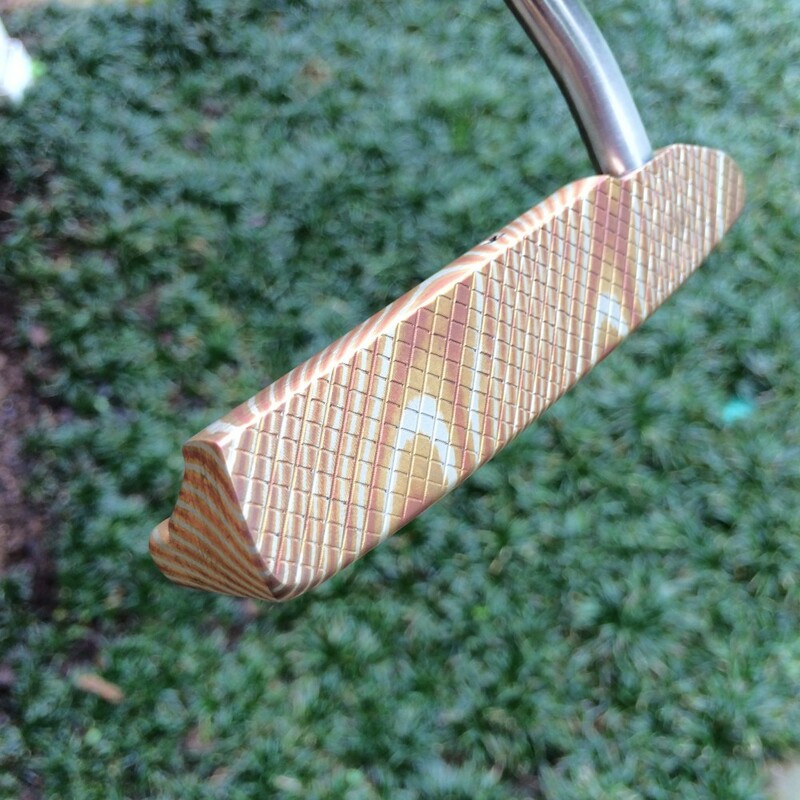 This featured putter is made from a metal known as Mokume Gane. 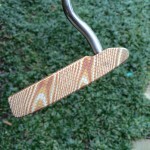 Mokume Gane is a mixed-metal laminate with distinctive layered patterns. 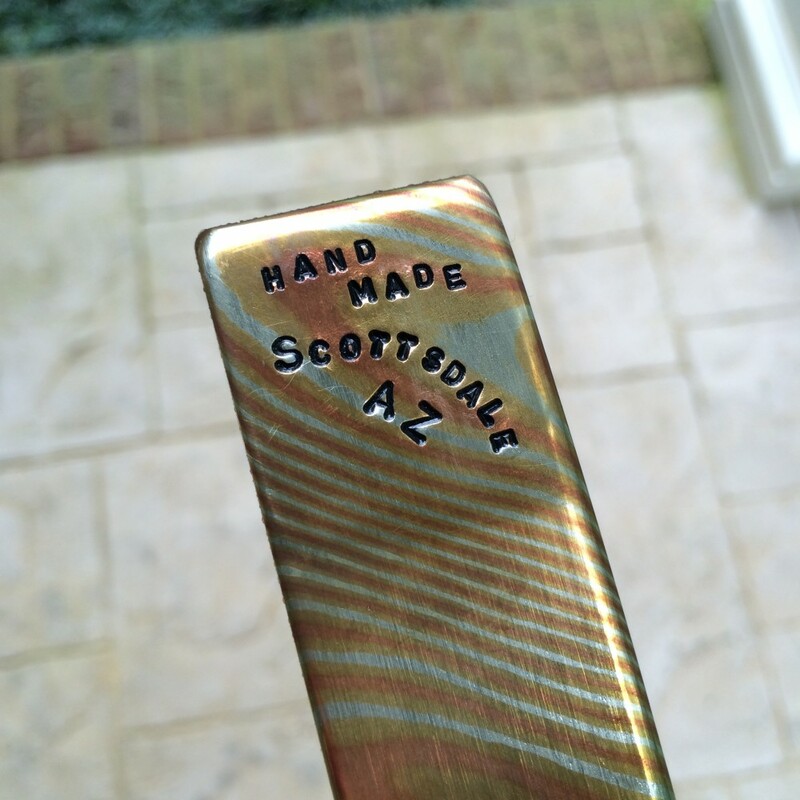 The term describes a Japanese metalworking procedure, which comes in the form of a mixed-metal laminate with distinctive layered patterns. 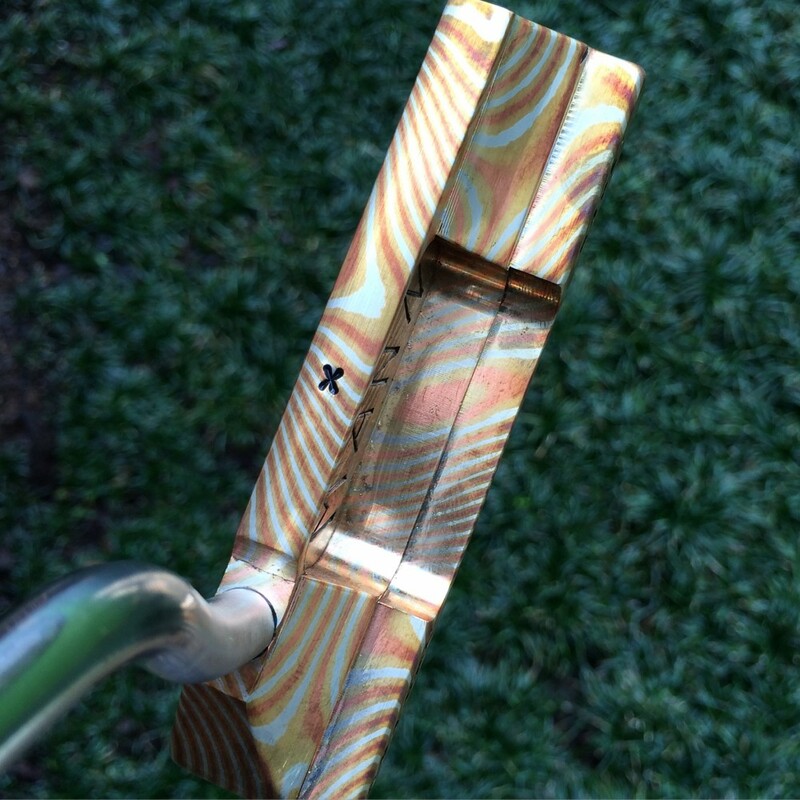 Mokume Gane translates closely to “wood grain metal” or “wood eye metal”, describing the way the metal takes on the appearance of natural wood grain. Mokume Gane material in this billet size for putters is exclusive to Gene Nead and Nead Custom Putters. 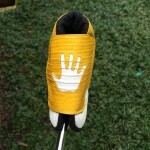 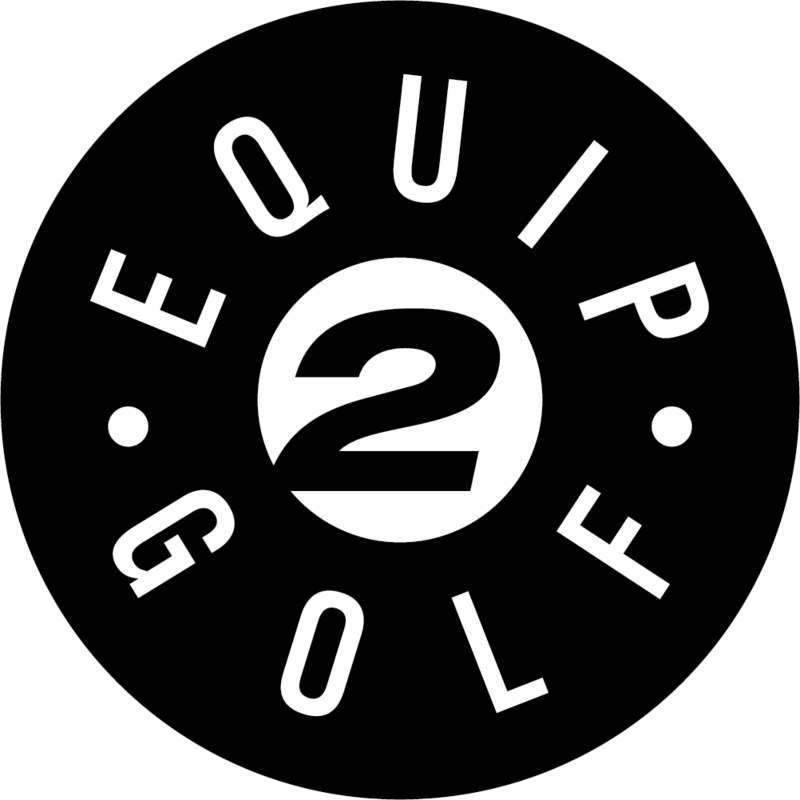 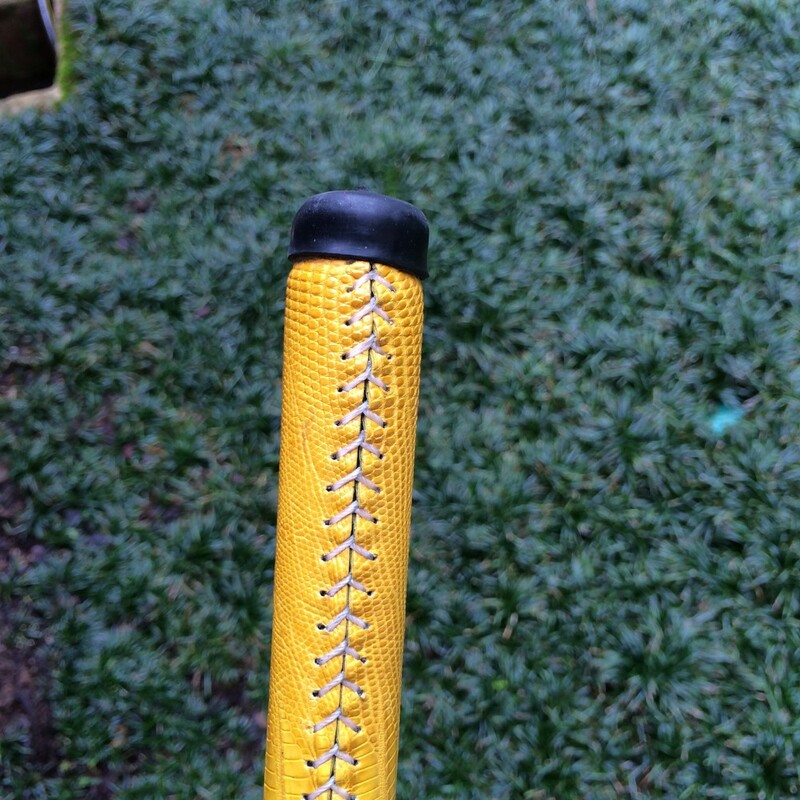 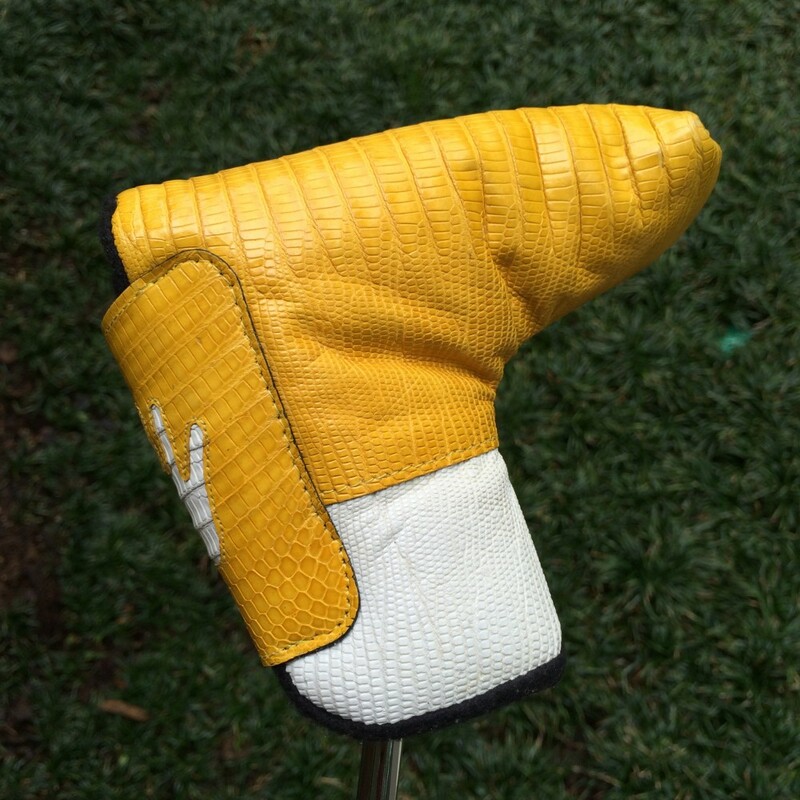 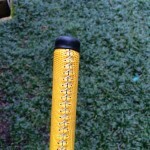 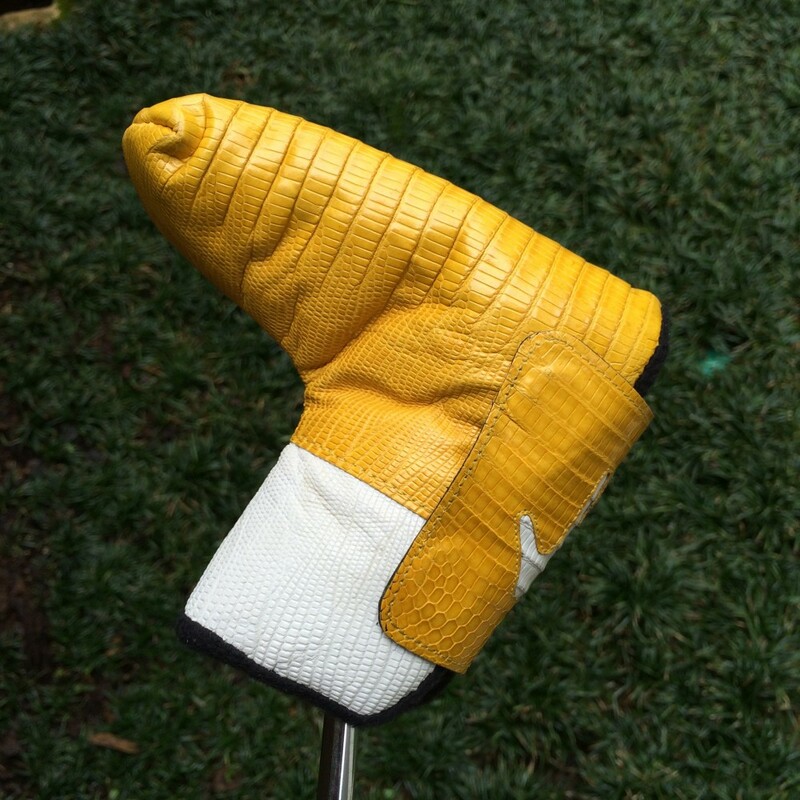 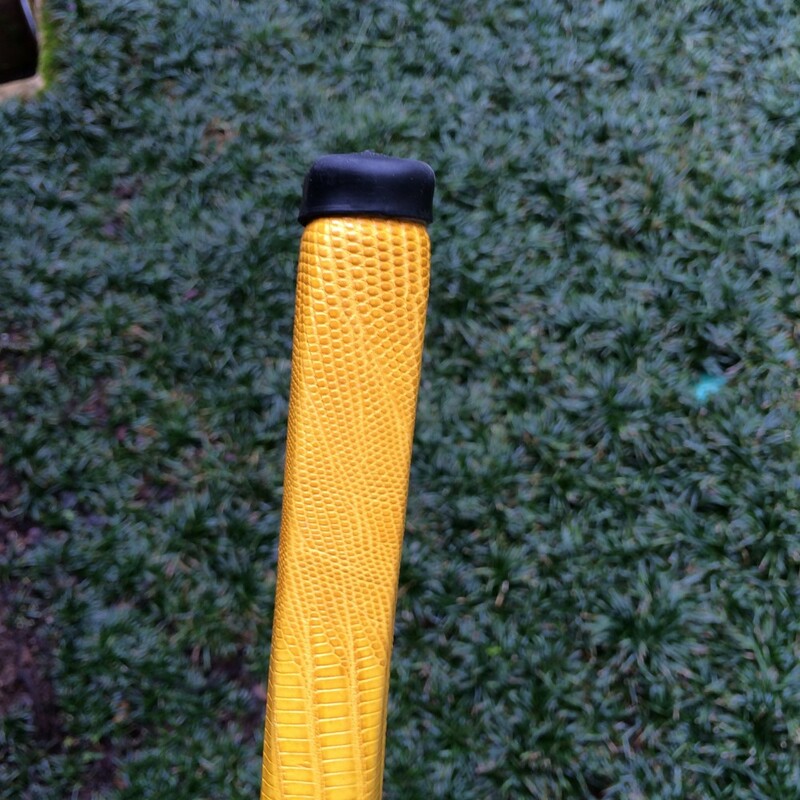 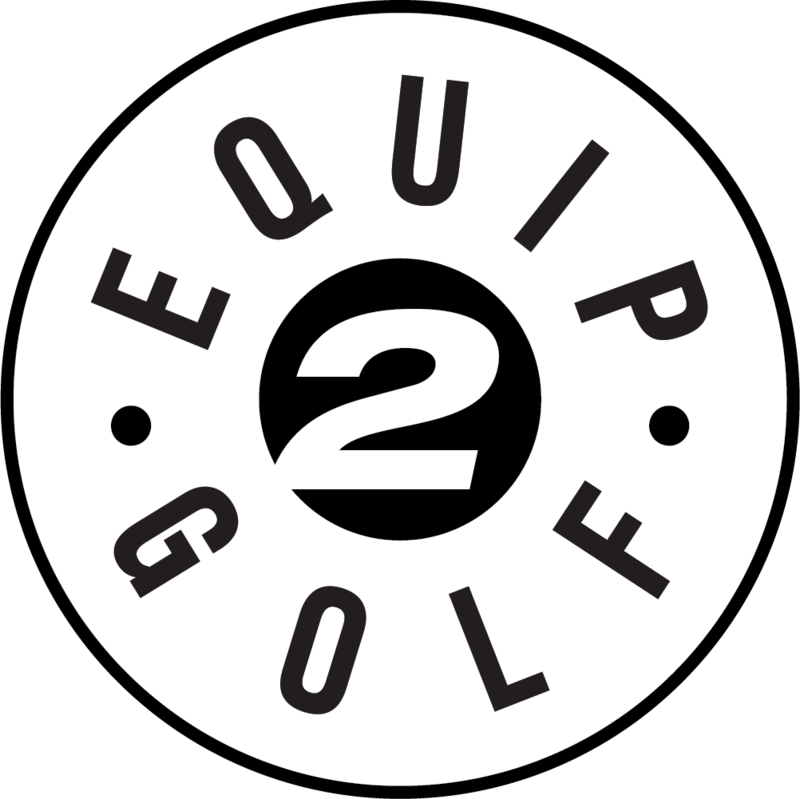 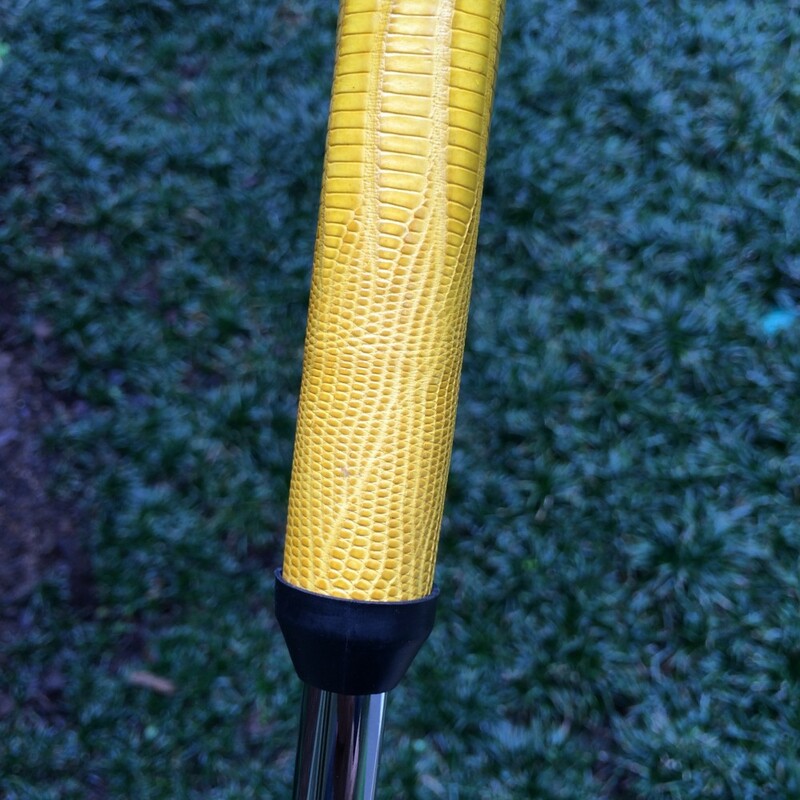 Grip and putter cover are from Patrick Gibbons Hand Made. 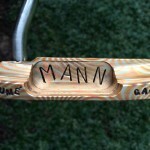 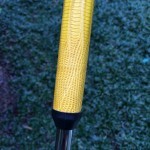 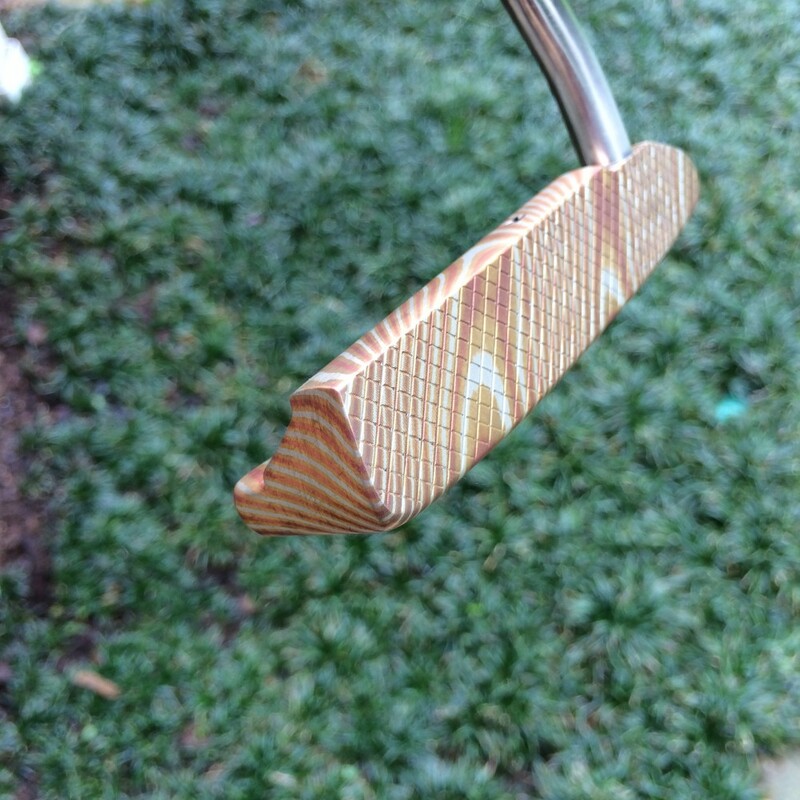 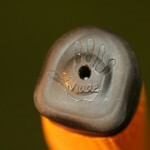 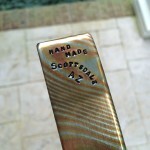 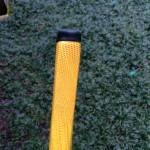 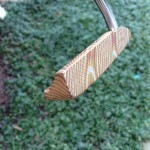 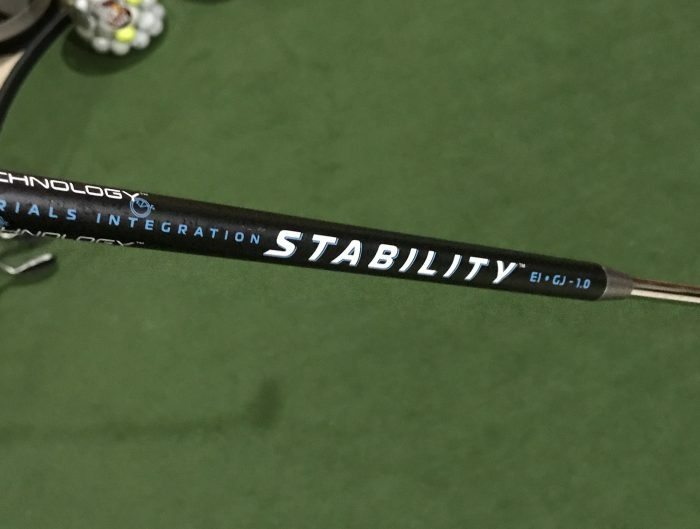 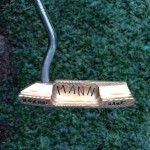 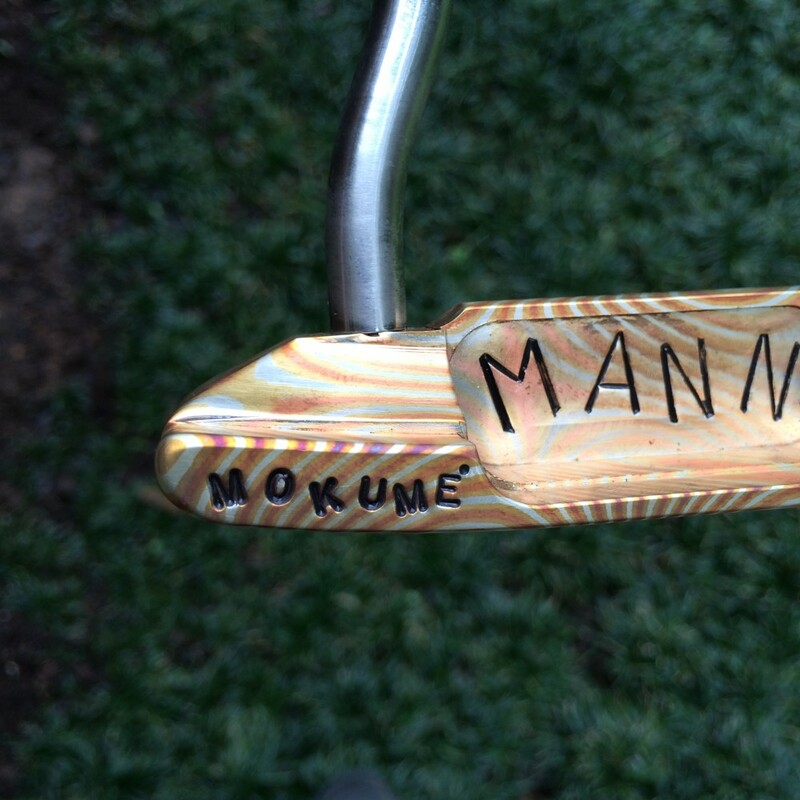 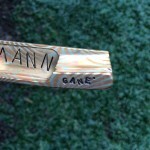 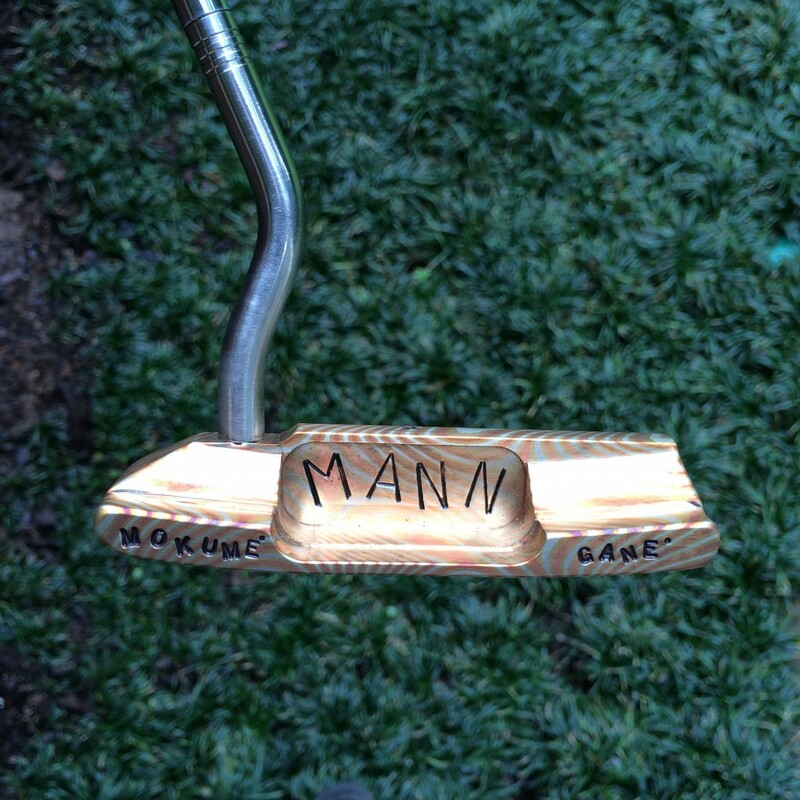 Learn more about LaMont Mann at MannKrafted.com and inquire about this putter at TableRock.com.